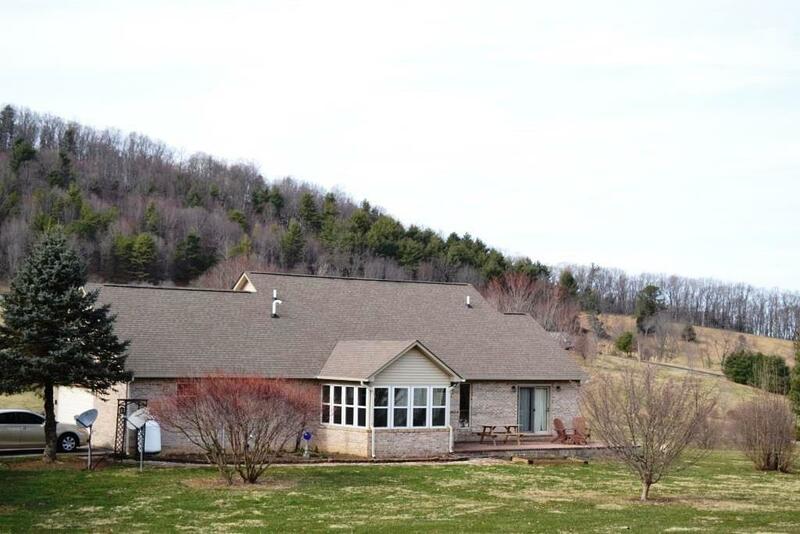 903 Country View Road, Rural Retreat, VA 24368 (MLS #68484) :: Highlands Realty, Inc.
Open single level floor plan with acreage for animals to roam. This beautiful brick home, with lots of bells and whistles, is designed for family engagement while also providing spacious rooms. 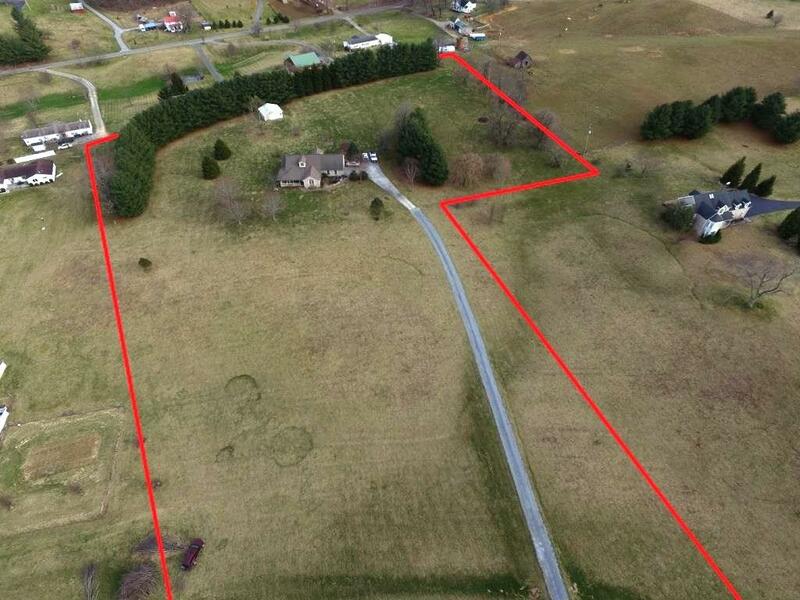 The 6+ acre lot would be ideal for a few horses with riding trails nearby and plenty of grass to graze. 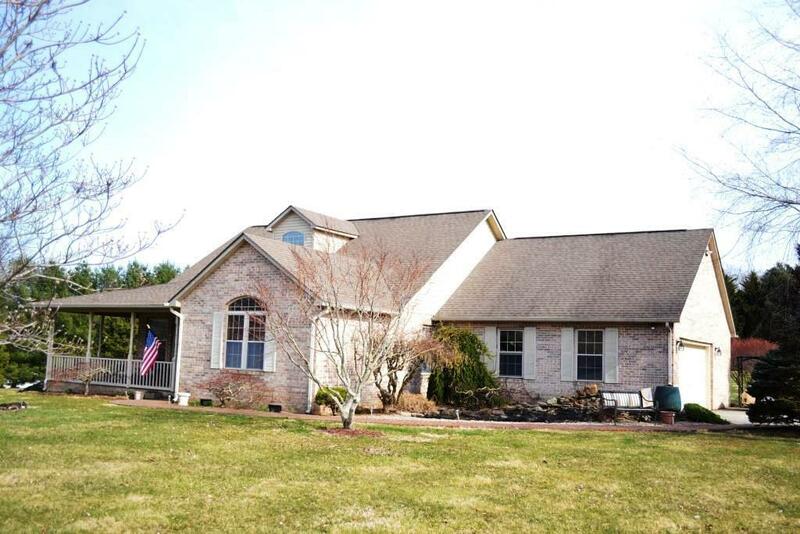 Within a short drive to Rural Retreat Lake and National Forest lands, this gorgeous property is ready for the outdoor enthusiasts looking to bike, fish, hunt or run within minutes of the homestead. 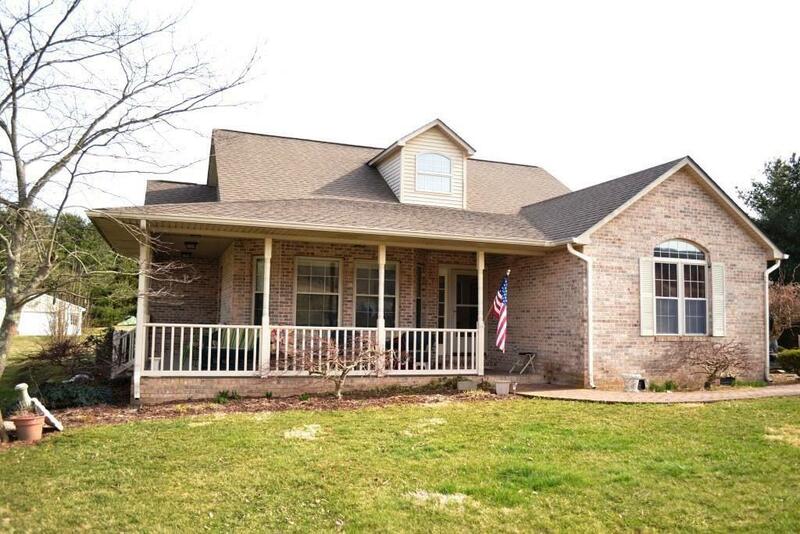 Inside you'll find hardwood flooring, gas logs and a conditioned sunroom; outside, you'll enjoy the front porch, private patio & spacious yard for children and pets.